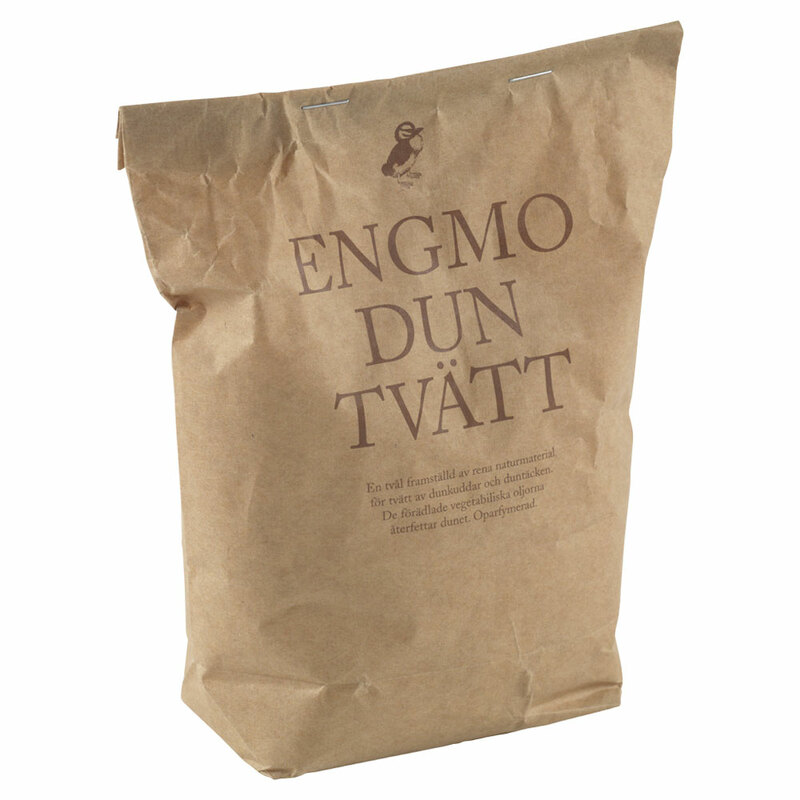 EngmoDun Pillows - Pillows made from the world’s finest and softest down. To provide the best possible sleep, a pillow must support the head as the shoulders sink into the mattress. 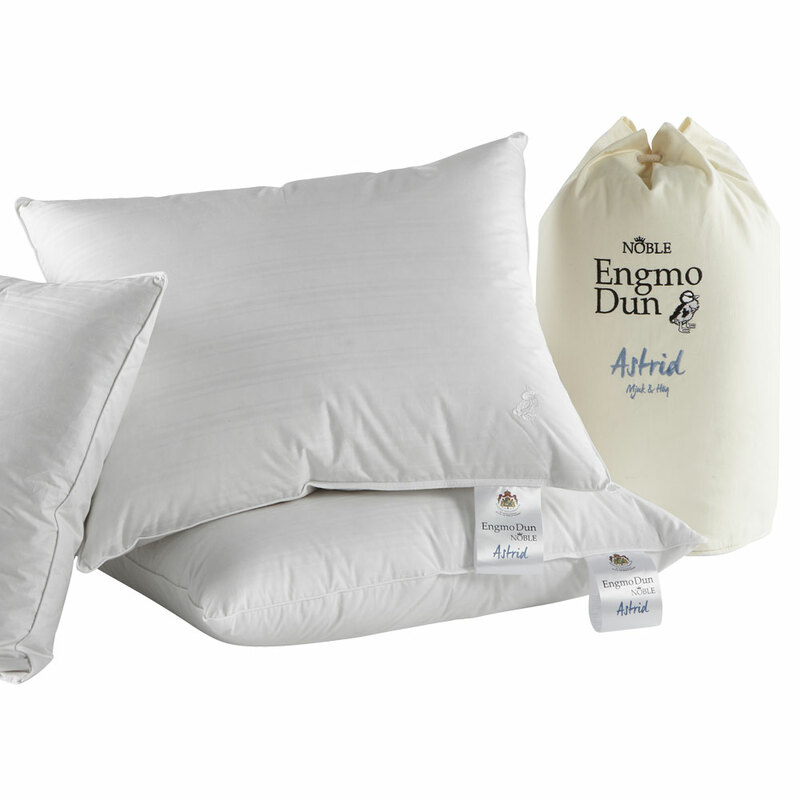 At EngmoDun, we manufacture pillows made from the world’s finest and softest down. Soft or firm – always pleasantly comfortable. 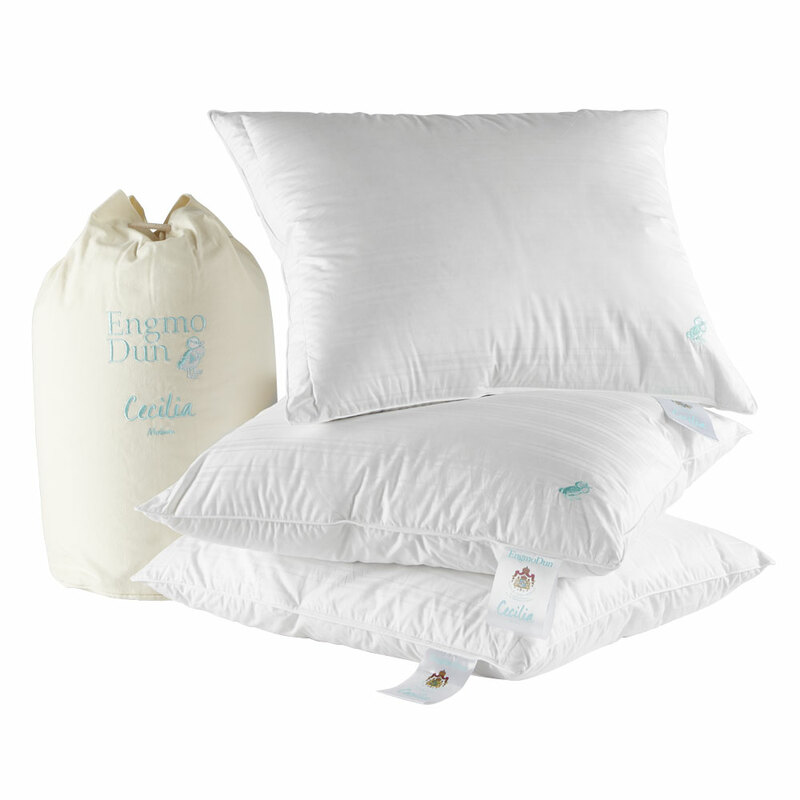 When your shoulders sink into the mattress in the evening, Cecilia is a soft support for your head. With a firmer middle and softer down around the sides, you will always rest comfortably. Cushions are a simple way to add a new atmosphere to your home. In the sofa, in the armchair, or on the floor. While the cushion cover that adds the colour, the inner cushion defines the comfort of the pillow. 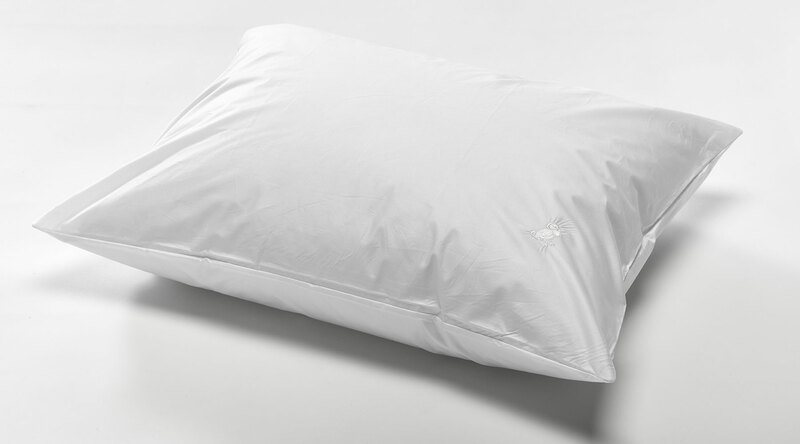 A down cushion maintains its body and fluffiness longer, soft or firm – always pleasantly comfortable. Protect your pillow a little extra from stains and dirt. Pillow protection is easy to use, easy to clean and wash. And you keep your pillow fresh and comfortable longer than just a pillowcase. A soap made of pure natural material for the wash of down pillows and duvets. The refined vegetable oils repaint the dun. Unscented.